Our staff have been specialising in timber frame structures for over 40 years. From our offices in the Lincolnshire Wolds, our frames are computer designed and precision engineered to suit your requirements. 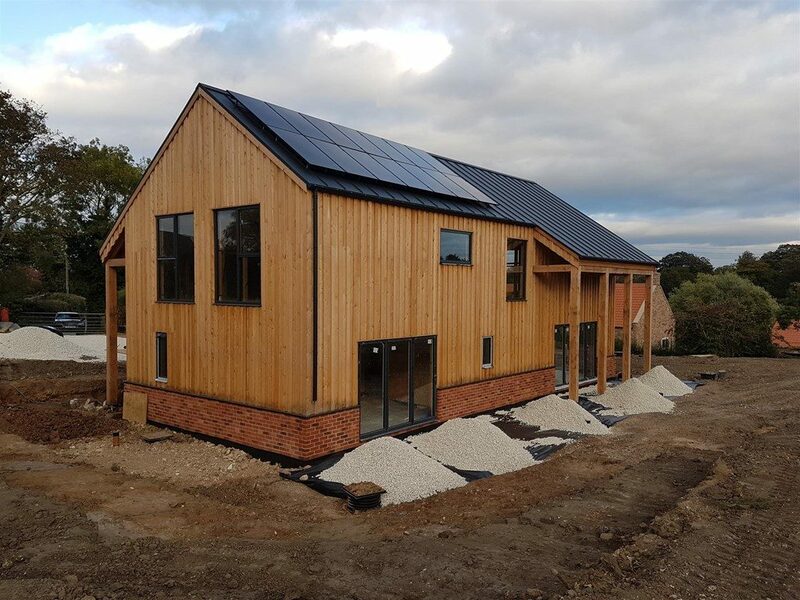 Our service enables you to maintain complete control over all of the key decisions throughout, from the design and layout of the building to delivery and erection of the timber frame on site. The benefits of building using timber frame are immense, and regardless of whether you are a commercial developer or an individual wanting to build your own home,extension,timber garage Cartledge Timber Frame specialise in providing a bespoke “hands-on” service. Read more. Either call us on 01507 617799 or complete our online enquiry form.